The majestic beauty of the American West becomes even more magical in wintertime, when South Dakota is transformed into a winter wonderland just waiting to be explored. 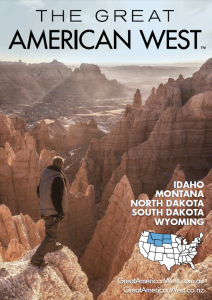 From skiing and snowboarding to snowmobiling and snowshoe hiking, winter in South Dakota offers something for everyone. Go cross-country skiing, try your hand at ice fishing or enjoy miles of groomed trails while snowmobiling across South Dakota. The Black Hills offer the most extensive and well-groomed snowmobile trails in America, including 448 kilometers of marked trails south of Spearfish to north of Custer. The area also includes hundreds of kilometers of groomed cross-country ski trails. Most of the 1.2-million-acre Black Hills National Forest permits snowmobiling, but the enhanced trail system gives the Black Hills a national prominence. 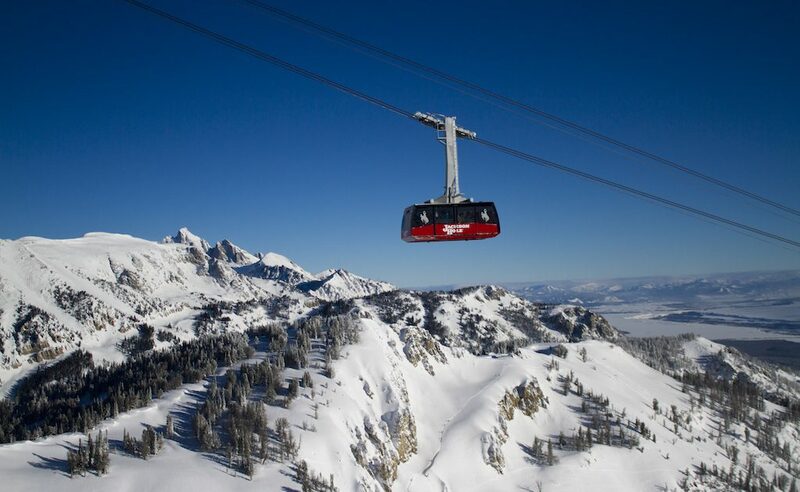 At 6,000 feet, trails develop a five-foot snow pack each winter, carrying you through snowy pine forests and deep into canyons that lead to summit lookouts or untracked meadows and play areas with top-notch powder-floating. With warming shelters, gas stops, local service and expert guides, the snowmobiling support in South Dakota is hard to match. Experience the thrill of downhill skiing at Terry Peak Ski Area outside of Lead or Great Bear Recreation Park in Sioux Falls. Enjoy the peaceful winter solitude of a snowshoe or cross-country ski trip through acres of unspoiled, pristine wilderness across the state. Take a winter hike to Black Elk Peak—the highest point in both South Dakota and in the United States east of the Rockies—or explore Oahe Downstream State Recreation Area for an opportunity to see majestic bald eagles roost in the treetops below the Oahe Dam. 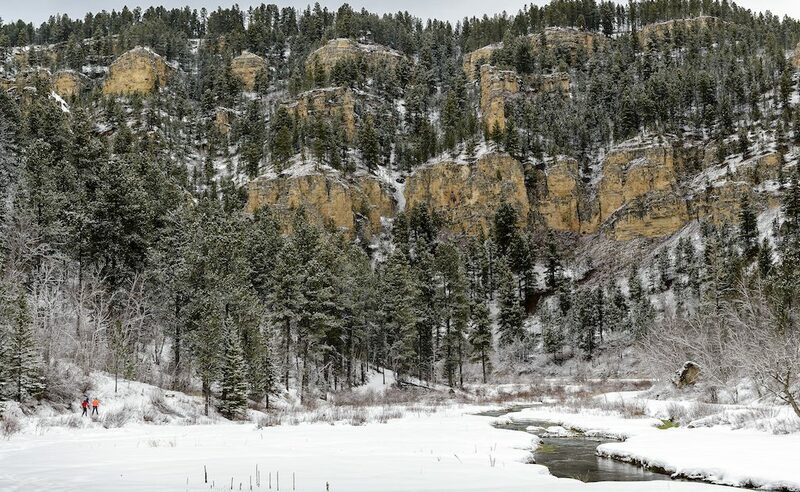 Whatever your goal, South Dakota is the perfect setting for your winter getaway.